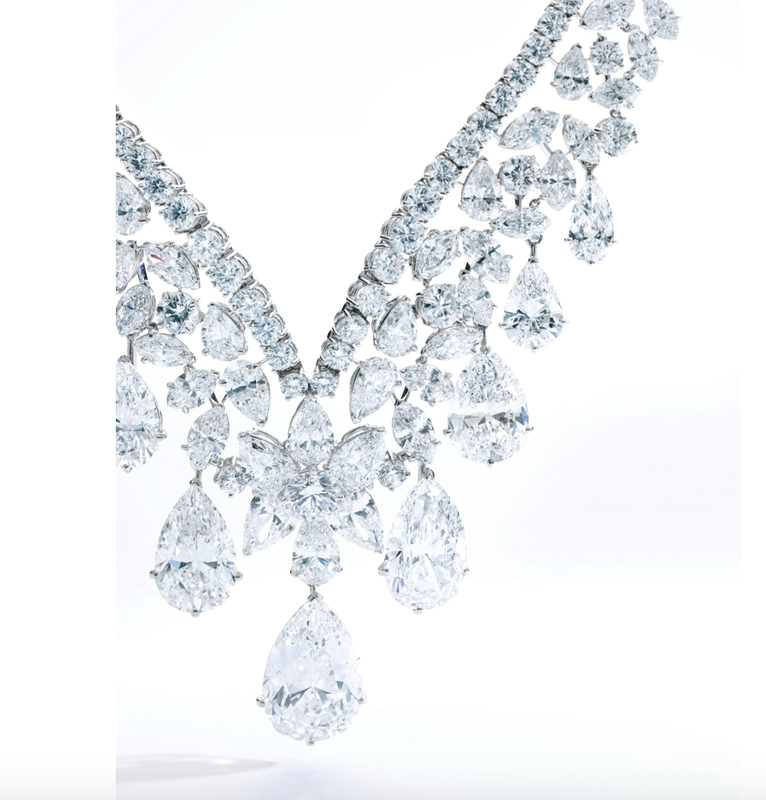 Total of 190.77 carats diamonds! 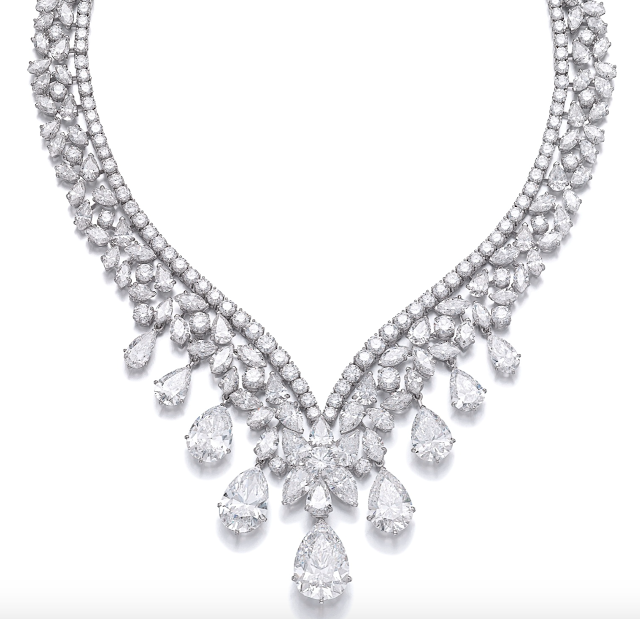 This has to be one of biggest necklaces & most important pieces of jewelry to appear at Sotheby's. 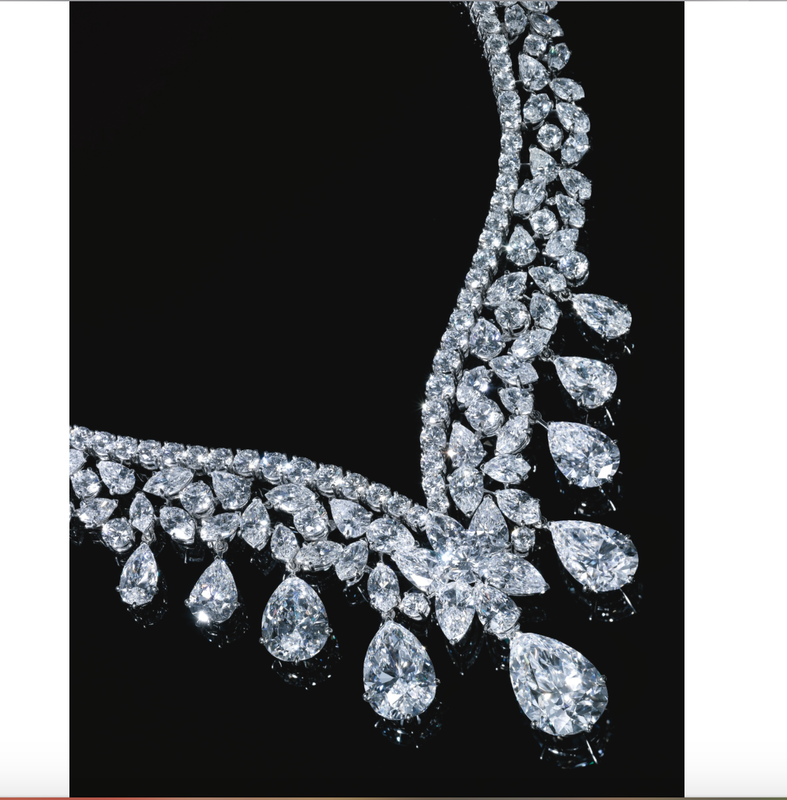 You can also check out the fine diamond solitaire necklace by Suranas Jewelove.